After a very exciting Science week we are now in our final week of the Spring Term. The children have so far been very busy finishing off their Science Week work, especially their investigation posters, ready to present in our Science Celebration Assembly on Wednesday. In Maths this week we are looking at fractions and equivalent fractions, this can be quite tricky, but the children are working really hard to overcome all the challenges presented to them! 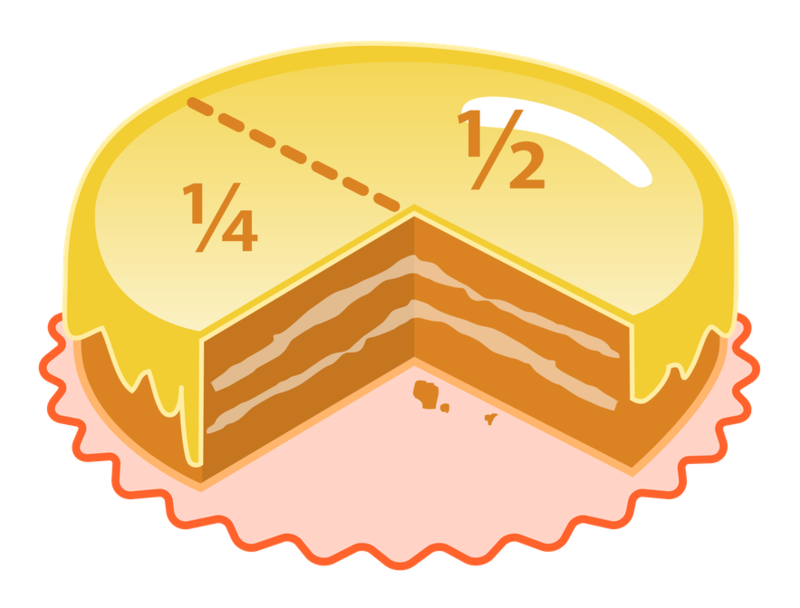 Click on the cake below to visit a website with some fraction activities. English is a mixture of comprehensions, spellings and work on grammar, we played a great team game about whether to use "a" or "an". Click the image below to have another go at the game, how many points can you earn? We were very lucky on Wednesday afternoon as 6F came down to surprise the Year 3 children with their Quest stories. Year 6 have been working really hard on these for 2 weeks and it definitely showed. Our children were captivated by these exciting and well written tales. They were set out beautifully as books, complete with front covers and blurbs. After the Year 6 children shared their stories, we thought it would be lovely to share our Cave stories with them. The children found lots of similarities between their stories and the Year 6 ones....ask them what they were. BIG thank you to 6F! !